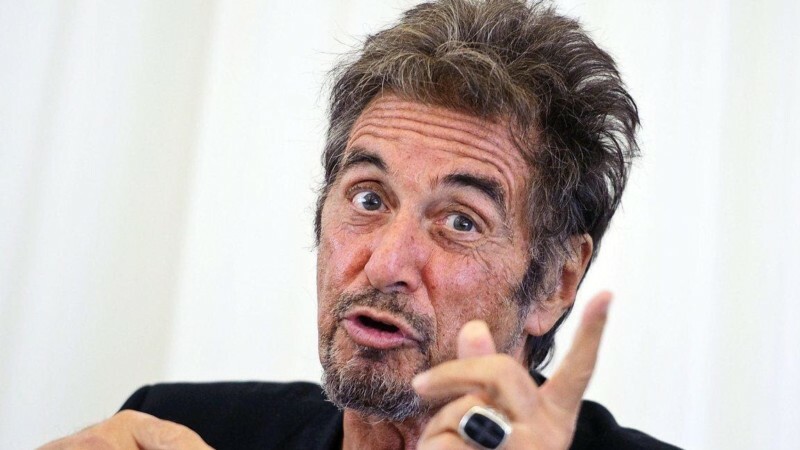 U.S. Law Group recently filed a lawsuit in New York City on behalf of client Canadian production company Starvox Entertainment against Hollywood producers who claimed to have attached A-Listers Al Pacino, Keira Knightley, Miley Cyrus and Gary Oldman to a series of theatrical productions but never delivered. U.S. Law Group’s Entertainment Litigation practice group, led by entertainment attorneys Usman Shaikh and Ray Markovich, represents financiers, producers, and talent in disputes arising from various facets of the deal-making process of the entertainment industry. “A play production company is suing a management firm for falsely claiming to line up a host of four big name Hollywood players to act in a series of shows. Starvox Entertainment says June Entertainment took $200,000 in wired money to pay for the deposit of the four stars — Al Pacino, Keira Knightley, Miley Cyrus and Gary Oldman — for the touring plays. The deposit was made to initially secure the famous thespians, according to the lawsuit filed in Manhattan Supreme Court Thursday. But the stars said they had never agreed to act in the plays or had been given any of the money. Miley Cyrus and the other stars said they did not agree to perform in the plays and were not given any money. Starvox believes June Entertainment stole the money and does not believe the actors and actresses had any idea what was happening, the suit says. “My clients have a very strong case, and we expect a quick award,” said Starvox Entertainment attorney Raymond J. Markovich of U.S. Law Group.